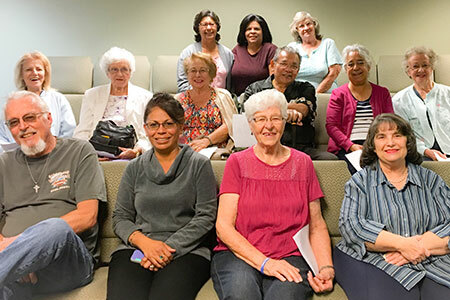 This group is designed to meet the spiritual needs and relational needs of adults, 55 and older. We have monthly social gatherings, day trips, and trips to concerts or musicals with one another. We also have weekly bible studies on Thursday mornings at 10 am here at the church. In addition, we meet on the 4th Monday night of the month at 5:30 pm for a Potluck and time of fellowship. Come join us! Click button to subscribe to the EFA Email List and get news on the exciting things happening at Elsinore First Assembly!